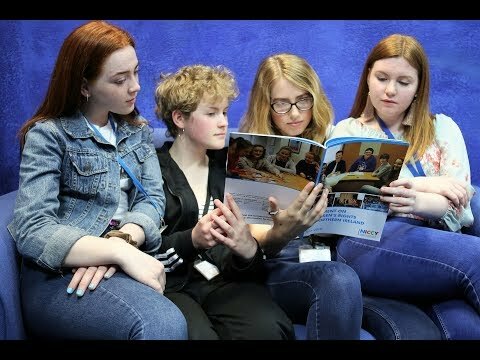 What is the NICCY Youth Panel? The Northern Ireland Commissioner for Children and Young People (NICCY) will be recruiting young people to join the NICCY Youth Panel (NYP) during 2018 and 2019. 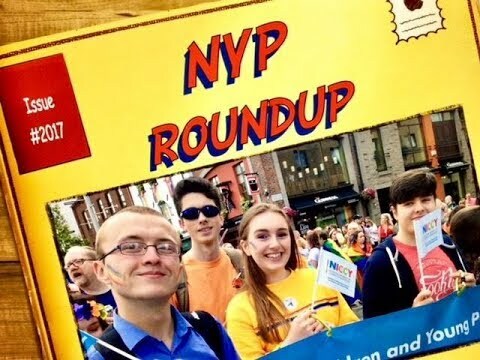 The purpose of the NYP is to advise the Commissioner in her day-to-day work of promoting and safeguarding children’s rights in Northern Ireland. It is made up of young people from across Northern Ireland, who share their experiences and thoughts with the Commissioner and her staff to help NICCY make decisions about issues that affect children and young people. We recruit young people aged between 12-16 years, or up to 18 if you have a disability or have experienced living in care. We have recently recruited in different locations throughout NI over the last year and recruitment is now complete. At present applications are now closed. We will update this page when applications reopen. If you have any questions, contact a member of the Participation Team on 028 9031 1616 or participation@niccy.org. You can also register to be informed when we are recruiting in your area by emailing us.